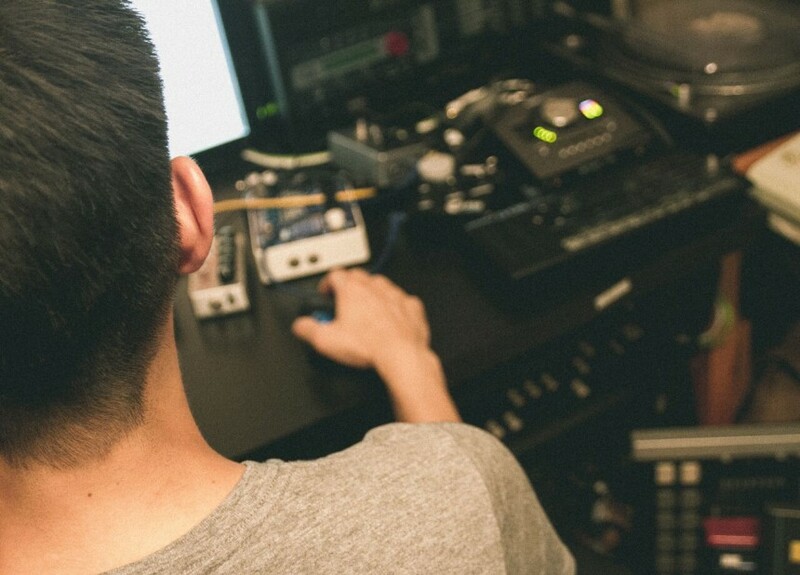 As RGL, Yusuke Iguchi (who works for a musical instrument manufacturer) has been crafting some of the most enjoyable and well-produced electronic music to come out of Tokyo. 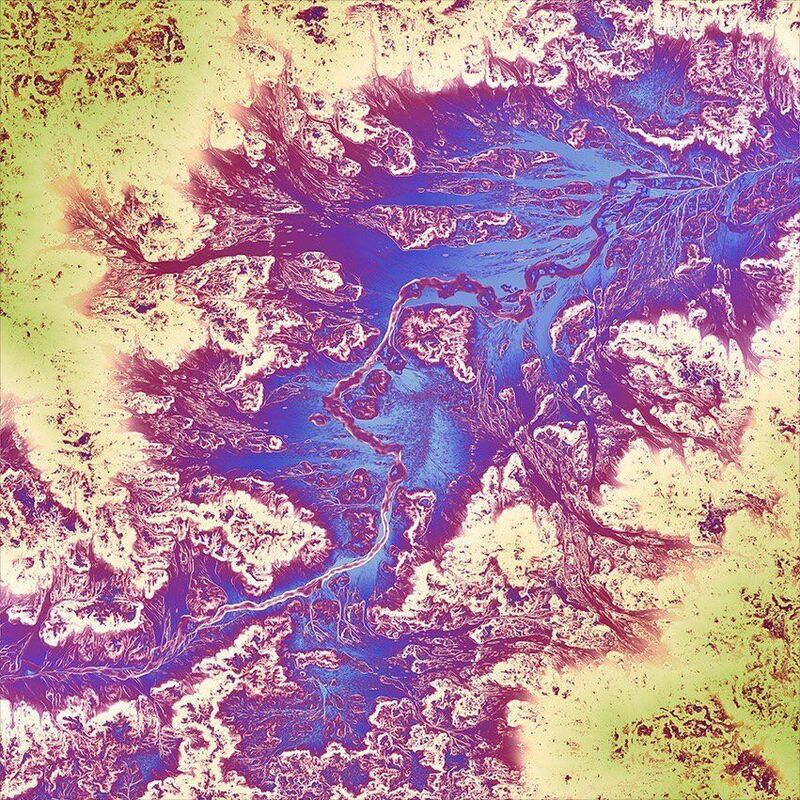 RGL creates a sonic melange that incorporates boogie, hip hop and house, devoid of the overtly-intellectual baggage that can weigh down some modern electronic music. Soulful, jazzy and funky enough to appeal to an audience solely concerned with grooving, his music has a forward-thinking finesse and lo-fi edge that garners praise from the type of music obsessives who listen to the details between the cracks. Growing up on album-oriented rock (AOR), R&B and a steady stream of J-Wave 81.3FM broadcasts (via his older brother), Iguchi discovered US and Japanese hip-hop on his own during junior high school. It would prove a lifetime influence. Fast forward to Iguchi getting his hands on a copy of Sony’s Acid software in college: he was off and running, jumping straight into producing original sample-based music. 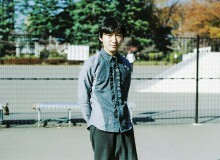 The omnipresent and everlasting influence of the late, great J Dilla’s Master Class productions has proven a continual influence on Iguchi’s style. 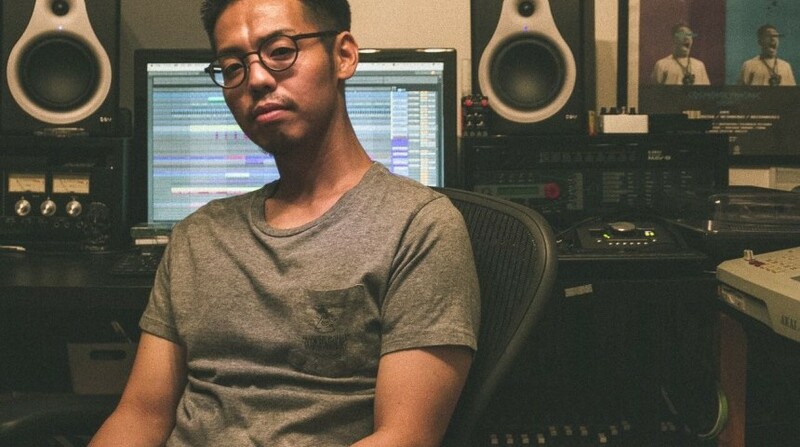 The loose, jazzy feel of Dilla’s legendary drum tracks have had an impact on a myriad of producers from a variety of genres over the last two decades, notably Iguchi himself. The breakthrough in Iguchi’s musical career came in the form of a propositional message via Twitter from London-based record label Breaker Breaker, which was known for releasing an EP by lo-fi house hero Ross From Friends. After brief negotiations, the 1 Thing EP and Machine Love EP (released in 2017 and 2018 respectively) were completed. 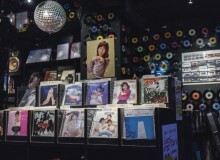 Both introduced RGL’s music to international audiences and were very well received on digital platforms, but it was vinyl sales that helped Iguchi to amass a following from the underground electronic music scene. Standout “Wade,” off the 1 Thing EP, is a microcosm of RGL’s gelatinous sound: it perfectly combines hip hop, house and breakbeat elements into a killer cut of modern club music. RGL’s versatility shines through on the Machine Love EP, especially with “LinnQ,” which makes excellent use of classic Linn Drum kit percussion. RGL counts himself a member of the Cosmopolyphonic crew, a tight-knit Tokyo collective of local artists whose ranks include Submerse, RLP, Fujimoto Tetsuro and Tidal. Submerse, RLP and Fujimoto Tetsuro are all excellent, internationally-known producers, while Tidal runs a record label called 4×0.2 sss. Together they collaborate to produce music and host events with like-minded international DJs—they even go on relaxing road trips to onsen destinations. 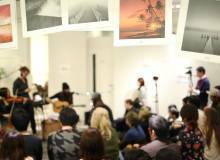 Although he has yet to perform outside of Japan, RGL would love to bring his burgeoning live performances to an international audience.